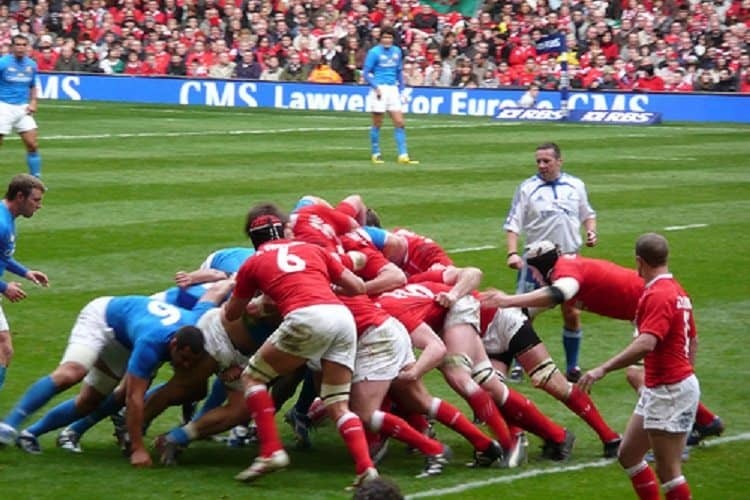 Team Tactics are delighted to offer official rugby hospitality for entertaining clients at the RBS Six Nations and the Home Nation’s Autumn internationals fixtures. All rugby corporate hospitality packages offer excellent seating and a superb environment in which to entertain your business clients. 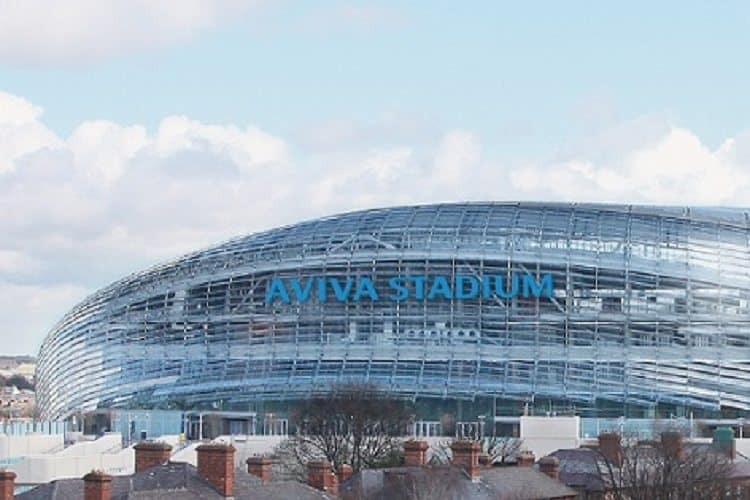 Rugby’s ever growing popularity has made for some superb corporate hospitality available at the major grounds across the UK and Ireland, including Twickenham, BT Murrayfield, the Principality Stadium (formally Millennium Stadium) and the Aviva Stadium. Exceptional service levels, fantastic entertainment and sumptuous food characterise our rugby hospitality, whilst our onsite team will ensure smooth running of every aspect of your corporate event at the event, from initial enquiry to post event feedback. 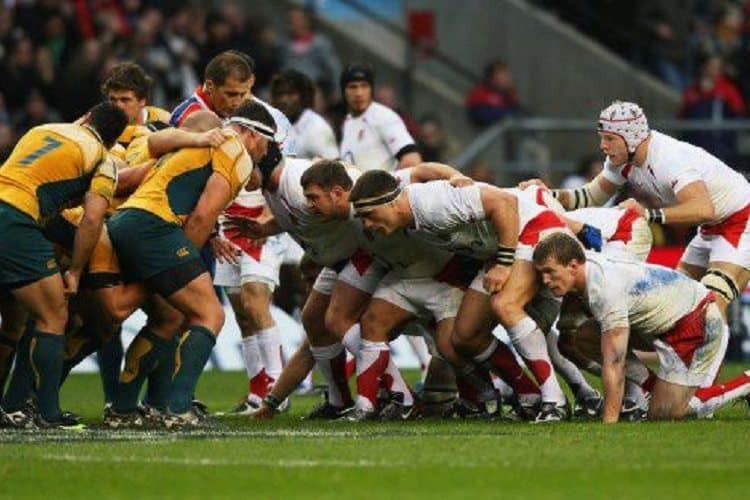 One particular favourite is the nations Home of Rugby, Twickenham Stadium offers the very best venue to entertain key clients and staff members with the combination of excitement and drama with the international Rugby first class facilities. Our range of private suites in the nations most prominent arenas offer clients with the opportunity to enjoy breath taking sporting action from the best seats in the house. 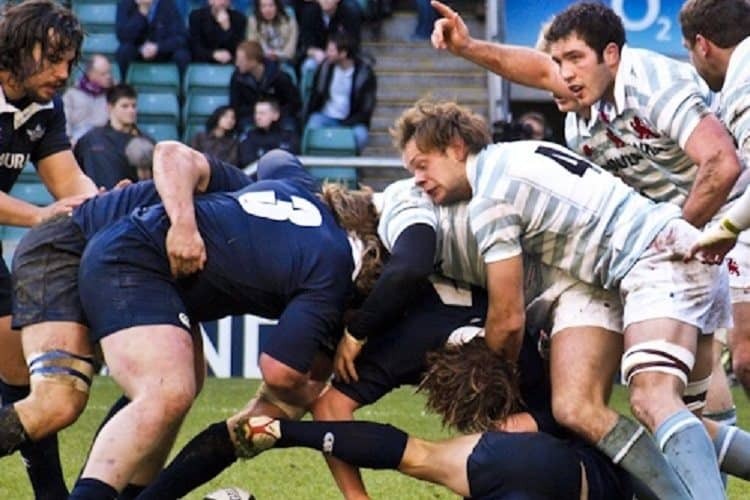 Our selection of hospitality lounges also offer an exceptional space with which to enjoy world renowned international Rugby fixtures guaranteed to impress. Return to our Sporting Hospitality page to browse more sporting events from across the UK.